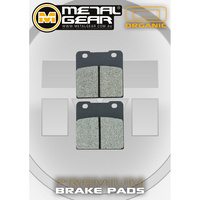 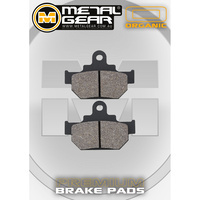 Organic brake pads are a cost-effective formula commonly used for smaller applications where Sintered is not necessary. 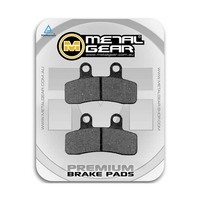 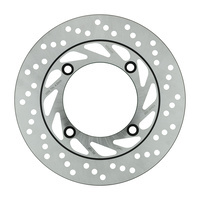 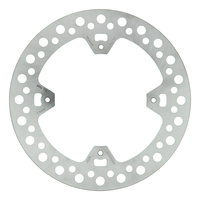 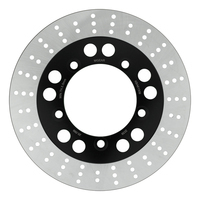 These work well on the daily commute and extend disc life. 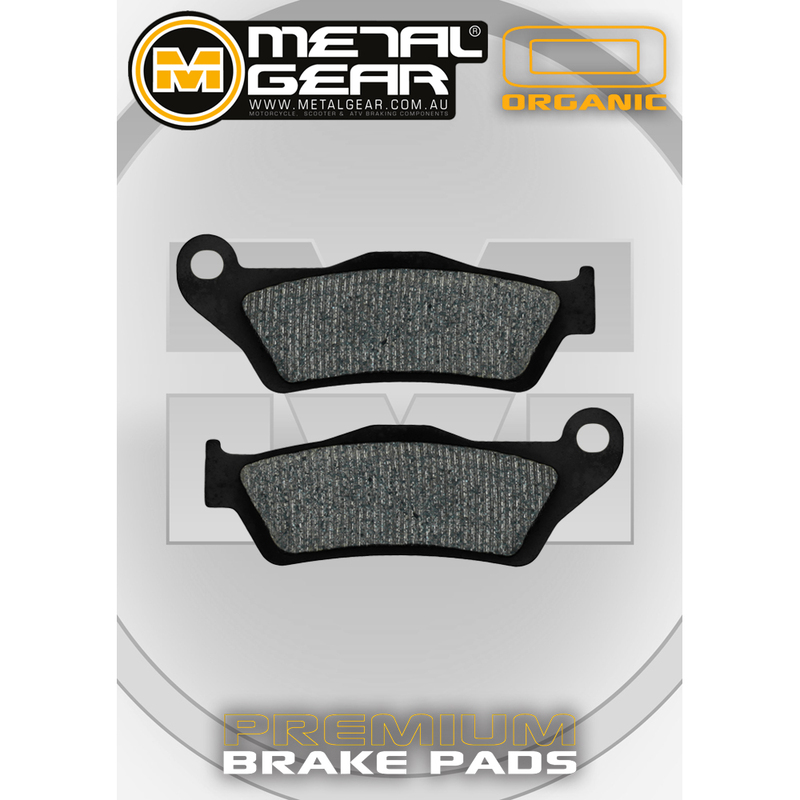 Not suitable for high temperatures, general off road, wet, muddy, and sandy conditions.